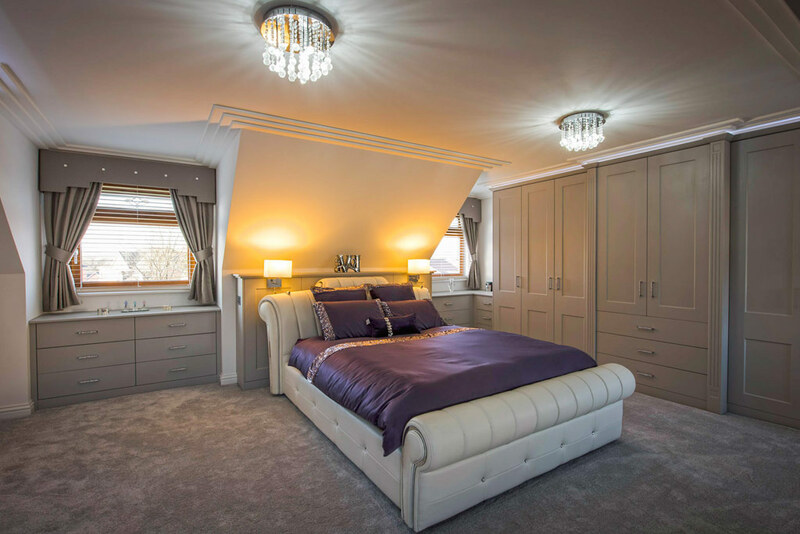 Welcome to Rafter loft Conversions, If you contact Rafter Loft Conversions to construct your loft conversion you will probably be employing one of the most experienced and most recommended loft company in Lancashire. Whether you are after a simple Velux conversion or a dormer conversion, Rafter Loft Conversions will only to happy to offer you a free quotation and survey on your requirements. Our highly recommended loft conversion service includes full project management from qualified tradesmen, all our customers receive a second to none personalised service along with free expert advice from the start. Rafter-Lofts will not be beaten on a like for like quote.